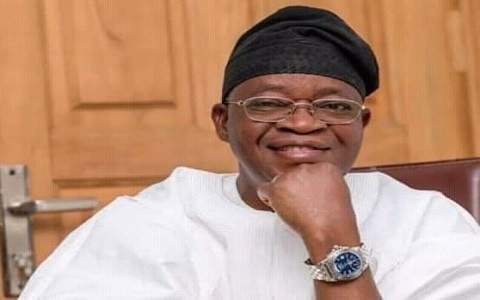 Osun State Governor, Mr. Adegboyega Oyetola has ordered the closure of three higher institutions in Ilesa, following the unwarranted destruction of public property by irate members of the public. 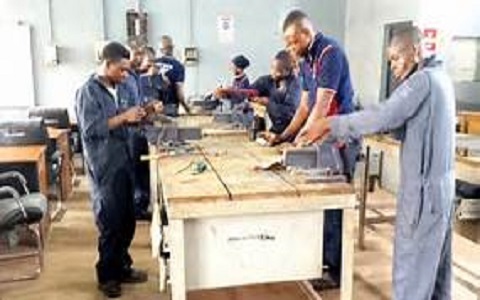 The schools which are Osun State College of Education, Ilesa, Osun State College of Health Technology, Ilesa, and Osun State College of Technology, Esa Oke. 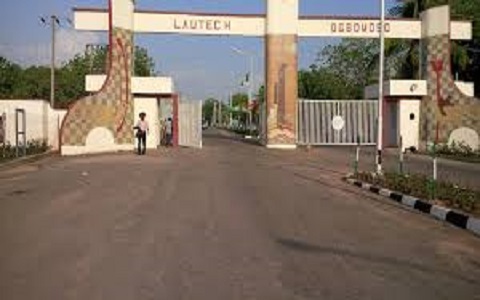 According to a statement by the Chief Press Secretary to the Governor, Mr. Adeniyi Adesina, Mr. Oyetola described the disturbance of the peace in Ilesa as uncalled for. He warned that government would not hesitate to take further drastic action, should the need arise, in order to protect lives and property. The governor frowned at the physical attack on journalists, on legitimate assignment whose equipment were also destroyed by the protesters. He assured citizens that government was on top of the situation in Ilesa and all parts of the state.